Where to travel in December? Looking to spend Christmas abroad? Do you need some December sun? We’ve summed up some top destinations around the globe to celebrate Christmas and to kick off the new year in style. The dry season in Cape Verde, which lasts from November to July, can see some strong winds which makes it a great winter destination for kite surfers. Temperatures are around 20°C between December and March. 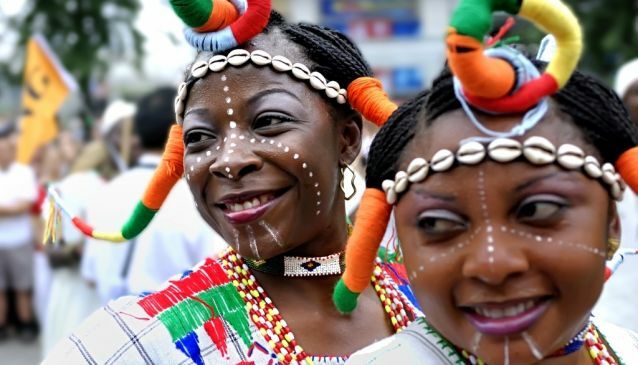 Calabar or Carnival in Nigeria colours the streets attracting thousands of tourists and is seen as “Africa’s biggest street party”. The Carnival begins Dec, 1 and lasts until Dec, 31. Holiday season starts in South Africa and there are so many good reasons to travel here in December but the good weather (it’s never too hot), amazing food and wine and incredible nature, especially in Cape Town must be our top-3. Don’t miss your chance to visit Table Mountain, one of the new nature wonders of the world! Besides, if you travel from Europe, you don’t even have to worry about a jet lag by the time you’re home as there’s only one hour of difference. Further up the coast lies KwaZulu-Natal which is known for its more exotic beaches as well as game reserves and mountains. 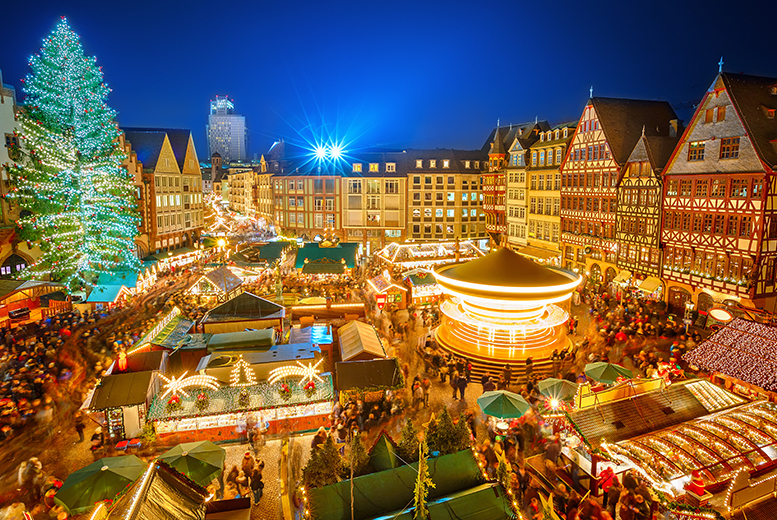 Many European cities host charming Christmas fairs, like Berlin and Aachen in Germany, Vienna in Austria, Prague in Czech Republic and Zagreb in Croatia. If you want to celebrate Christmas and New Year’s Eve on the slopes, then you better head to the Swiss Alps for reliable early powder, like Saas Fee and Zermatt. Christmas Market in Berlin, Germany. For winter sports, head to Colorado or Vermont where you’ll already find some snow in December. As of the end of December, San Antonio in Texas lights up in a dazzling display. Christmas period in New York is truly magical but know that prices are reaching their peak! Southern California is mild in winter so why not relax on one of San Diego’s lovely beaches and combine it with a stay in Palm Springs. 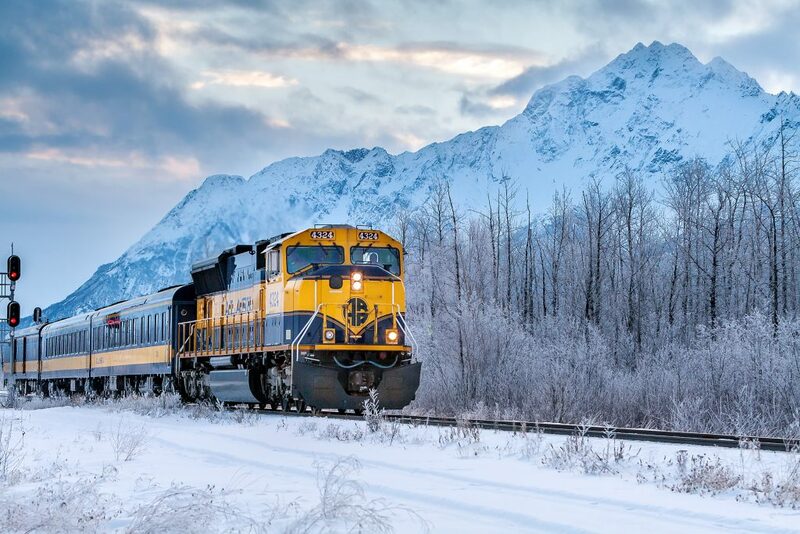 The Alaska Railroad connecting Anchorage and Fairbanks operates year-round but winter is amazing to discover the outdoors from the warmth of the train. December is a popular month to travel to Mexico, when the weather is generally warm and dry across the country. 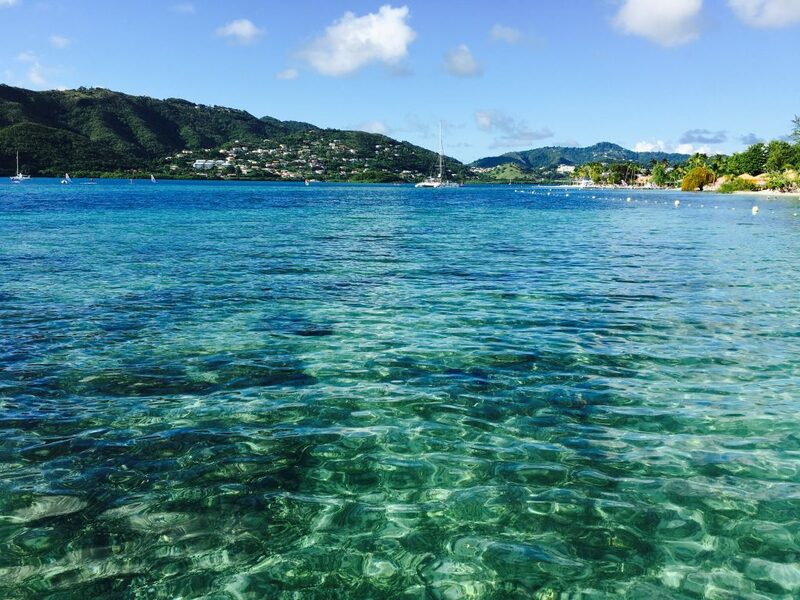 The hurricane season in the Caribbean has officially ended which makes it a great destination to spend Christmas. Jamaica has tropical weather all year round but the best time to visit, is from November to mid-December, when the island already has beautiful weather and hotel and flight deals are easier to find. Beaches can get crowded in the Bahamas as of mid-December so if you’re looking for some cheaper rates, think about the beginning of the month. Guadeloupe and Martinique (with direct flights from Paris) are great alternatives for Europeans who want to spend Christmas in the Caribbean without having to think about passport issues. In December and January everything is green in Guatemala after the rains and the sky is clear. December is ideal to discover the variety of Brazil. It’s the best time to visit the Amazon now that rivers are low and trails have better access. You can easily combine it with a few days on the beaches of Rio or nearby Ilha Grande or Buzios. The start of the dry season makes Colombia an interesting destination. Weather remains warm along the Caribbean coast and in Medellin throughout the entire year but in the highlands, nights are getting warmer. Chile is a very extensive country so weathers varies according to the area but October to March is a good time to travel to Patagonia in the south of Chile. You should definitely combine it with a visit to Santiago and the Atacama desert. Rio de Janeiro, Brazil. Pic by Hilton. Summer is the peak tourist season in New Zealand. You’ll get cooler temperatures the more south you go so be prepared. Australia is entering its summer season so it’s the ideal time to go surfing, swimming or to spot koalas. Kick off the new year in Sydney with one of the greatest firework displays in the world. Winter season is a great time to visit the white sand beaches in Dubai. Temperatures are very pleasant and the sun shines practically all the time. Dry season in Philippines (from November to April) makes it a perfect spot for unwinding on its many pristine beaches. The lowlands in Laos have nice daytime temperatures and the countryside is green and lush after the rains. In the highlands, however, it remains very cold especially in the night with temperatures dropping to zero. The cold season in Bangladesh, which spreads from October to February, is probably the best time to explore the country, when the weather is dry and fresh. Rains have decreased in Thailand and temperatures are warming up. As long as you avoid the touristic resort areas, December is a perfect month for a holiday in Thailand. Dry season in the Maldives (from December to April) also means the start of the peak season with good visibility and less humidity but higher rates. Whatever your travel plans are, contact us for a personalized itinerary! Our Personal Travel Planners will assist you with their expertise and will create you a customized trip! Get Ready for the Black Friday and Cyber Monday Travel Deals – 2017!